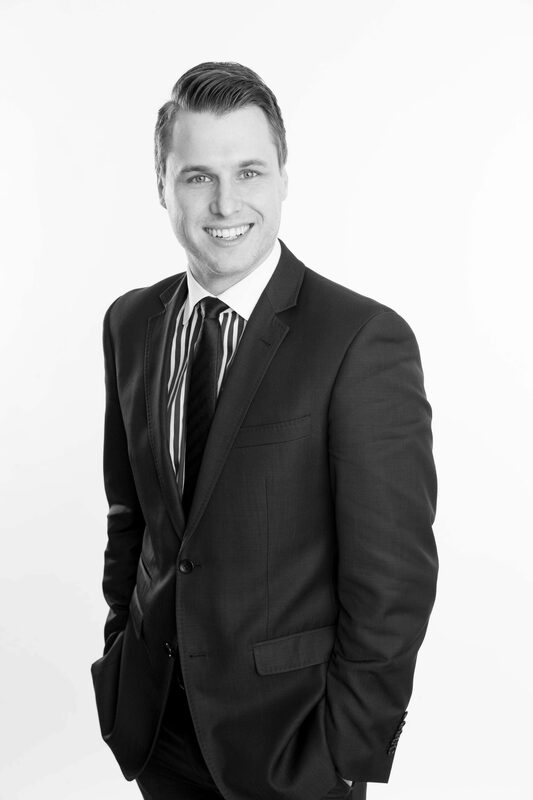 Matthew is a taxation and superannuation specialist. He works primarily with accountants, financial planners, business owners and high net wealth individuals on commercial transactions and taxation and superannuation matters. complex income tax (including CGT), GST, stamp duty and land tax advice. In 2014, Matthew was recognised as the National Emerging Tax Star® ahead of candidates from Australia’s Top-Tier Legal and Accounting firms. Since 2017, Matthew has been named by Doyle’s Guide® as a leading lawyer in Tax Law and Best Lawyers® as a leading lawyer in Tax and Superannuation Law. Matthew is a Chartered Tax Advisor and a member of The Tax Institute’s Professional Development and National Convention Organising Committees.